We're your go-to stop for all of your career development needs, from resume writing, job hunting, interview skills, and more! The Perkins Basic Grant at Navarro is used to provide a variety of career services and support to our Career and Technical Education students. The CTE Success Center provides advising for students who are Business, Professional and Technical Education (BPTE) majors, undeclared majors and those who want additional guidance in their specific career field. If you need additional advising on educational and career planning, contact the CTE Success Center for more information. The CTE Success Center has job seeking resources available for students to check out. Career Development advising is provided to individuals with creating appropriate resumes, multiple if needed, for targeting each employment situation. The CTE Success Center provides online tools to support career development of students in the Business, Professional and Technical Education division. The CTE Success Center’s online job posting and resume database system is available for students and alumni. Once registration is complete, students can register at any time from any computer. Students can view job postings and upload a resume. 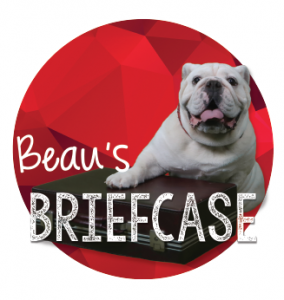 Students and employers interested in participating with the Online Job Board should visit the Beau’s Briefcase page.